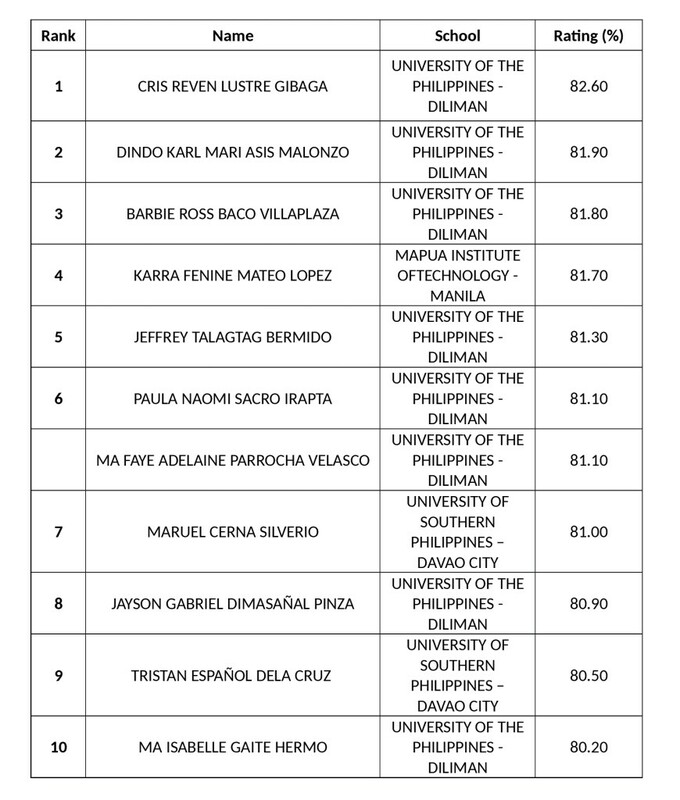 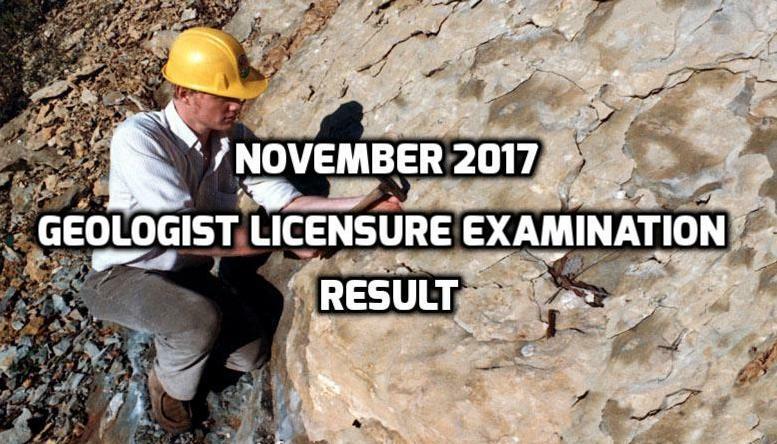 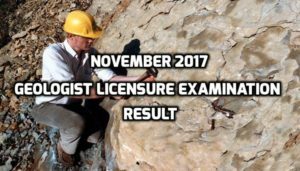 PRC (Professional Regulation Commission0 has just announced that out of 395 examinees who took the Geologist Licensure Examination, 189 have passed. 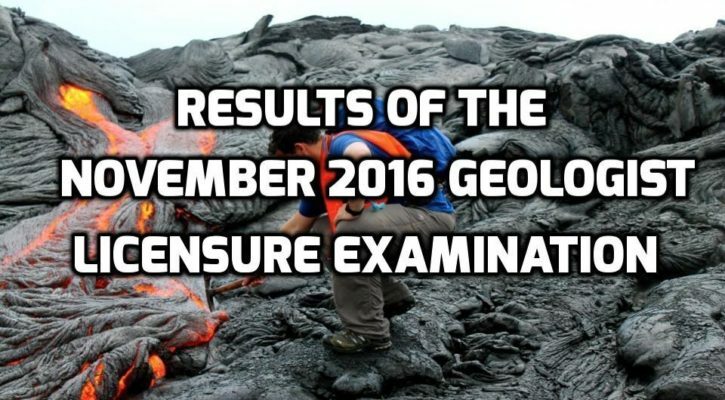 The examination took place in Manila in November 2016. 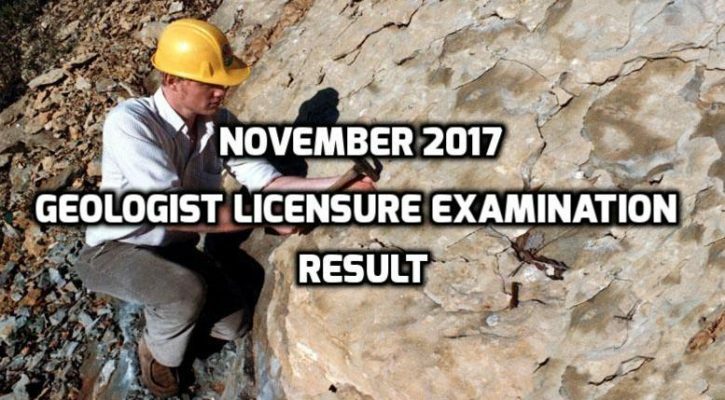 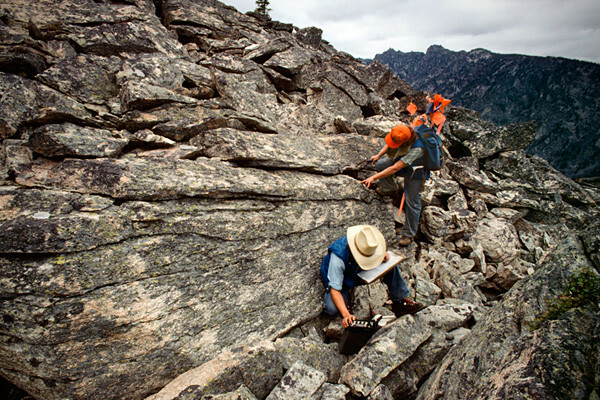 The results were released in three working days. 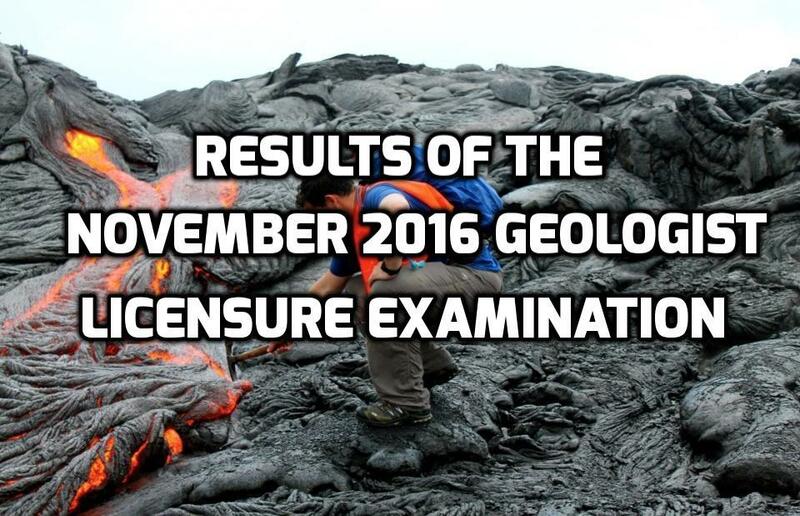 Rolando E. Peña, Chairman; Elmer B. Billedo and Benjamin S. Austria, Members are the members of the Board of Geology who facilitated the examination.